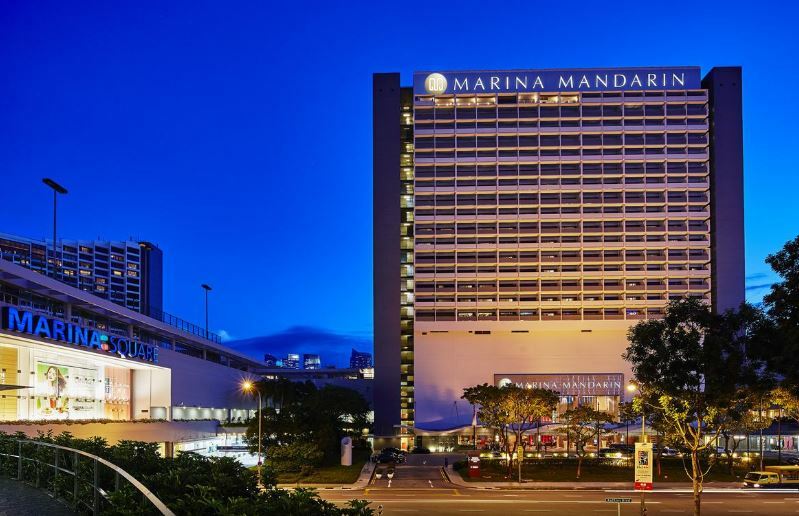 Marina Mandarin Singapore Hotel is a world class, 5-star hotel located in the heart of the city. 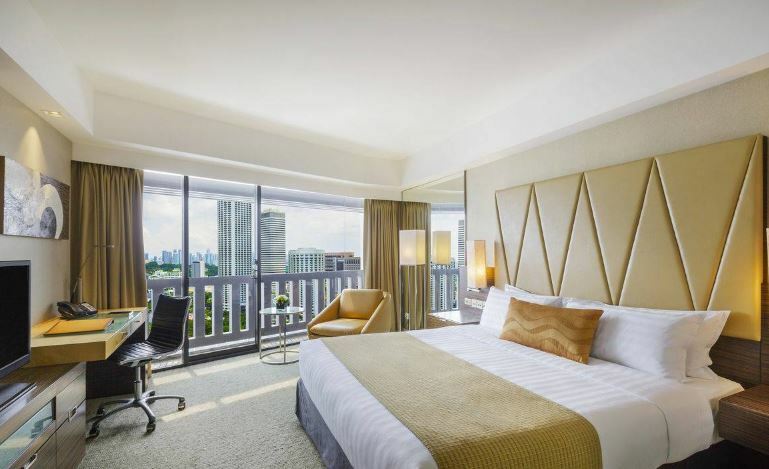 Besides breathtaking views of Marina Bay and the financial district, the hotel also offers convenient access to the Marina Square Shopping Mall, Suntec City, and The Esplanade. The hotel provides a wide range of dining options, including a Chinese restaurant, international buffet, and renowned sizzling steaks. Its well-appointed guest rooms and suites are specially tailored to meet the needs of both business and leisure travelers. Each room comes with a private balcony overlooking the Marina Bay or the city skyline. The hotel's aim is to provide guests with Asian grace, warmth, and care in a relaxed, elegant atmosphere.